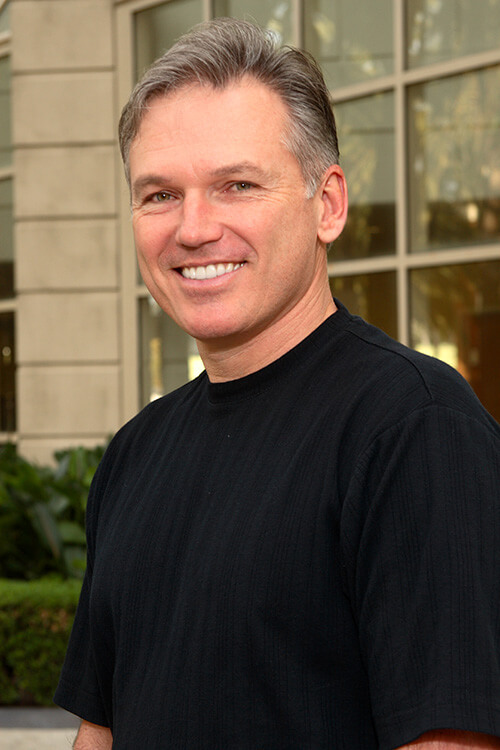 Dr. Azling started his dental career in Cerritos as an Associate Dentist in 1988 under the direction of Dr. Chris Martin. Dr. Azling and Dr. Martin became partners in 1991 and enjoyed working together for seventeen years before Dr. Martin’s retirement in 2005. 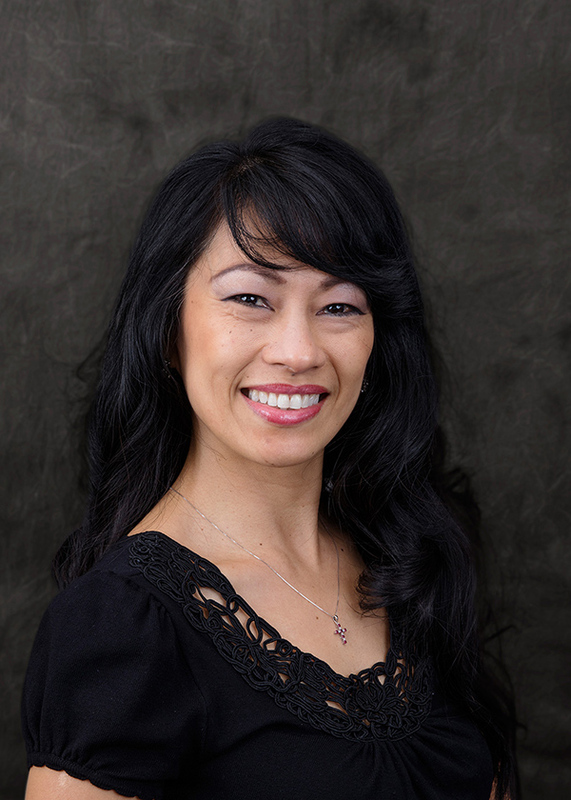 Dr. Azling continues to serve the Cerritos and surrounding communities focusing on family dentistry with an emphasis on cosmetic and rehabilitative care. He has received advanced training at the prestigious Las Vegas and Seattle Institutes for Advanced Dental Education. 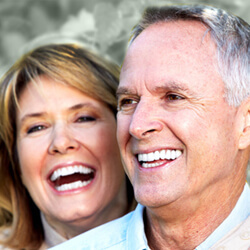 He enjoys utilizing the latest technology and state of the art dental materials and is constantly seeking ways to make “going to the dentist” more fun. Most of all, Dr. Azling takes pride in treating his patients painlessly while maintaining the highest level of integrity and commitment to excellence. Dr. Azling and his wife Carla were married in 1988 and have two wonderful children: a daughter, Chandler, born in 1993, and a son, Landon, born in 1997. He enjoys golf, baseball, and spending time with his family — and of course is a die-hard Bruins fan! Her dental career is focused on providing care for patients of all ages using the multiple phases of dentistry. Dr. Paco strives to provide the best possible care to her patients by staying educated in the latest advances in dentistry. 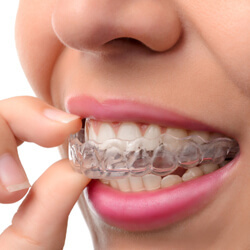 She believes that listening to her patients’ concerns, wants and needs as well as educating her patients about their dental health are key to providing quality care. Dr. Paco resides in Cypress, CA and is married to Richard Puou who is a personal trainer. She is a stepmother to four beautiful young adults (Kristal, Makalani, Elijah and Chanelle) and a “stepgrandmother” to a beautiful 3-year old girl named Maliya. For leisure she enjoys reading, exercising and going to the beach to soak up the sun and play some paddle-ball. She also loves serving at her local church and spending time with family and friends. Dr. Paco brings many years of experience and expertise to our office making her a great asset to our team. She looks forward to serving Cerritos and its surrounding communities.